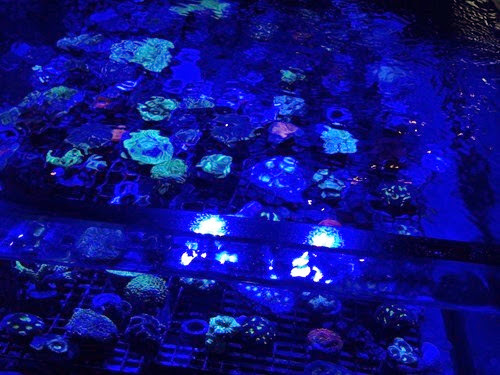 Did you ever know there’s an aquarium in Leawood, KS? 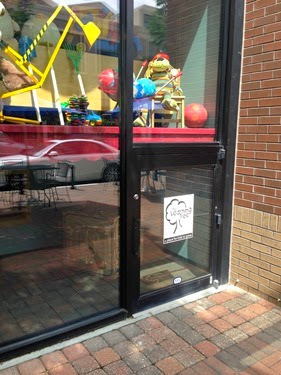 Or a toy store with a tiny door that kids can enter and exit through? 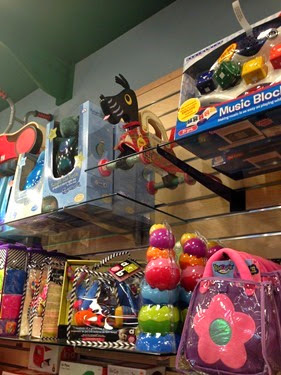 What about a pet boutique located next to a boutique kids’ clothing store right near a fitness and exercise clothing store? These places and more can be found at Park Place, a unique shopping center which offers retail, dining, office, and residential spaces surrounding a community green space called Barkley Square. 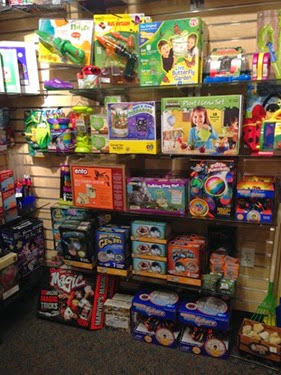 All of this and fun for kids and families too? Definitely! I was recently invited to tour Park Place and I was very impressed with all the kid and family friendly locations available there. Here are some of them! 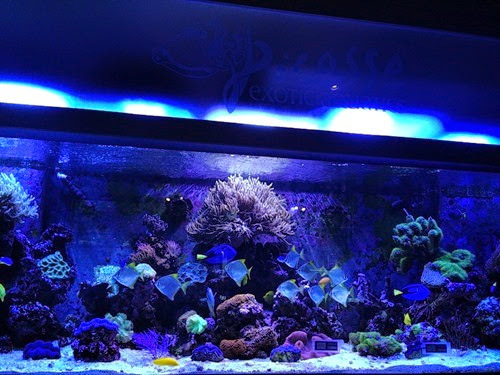 Picasso Exotic Aquatics, also known as the “Kansas Aquarium,” is where you can purchase a custom aquarium for your home or office or fish to stock your aquarium, but you are also welcome to visit the fish and enjoy the colorful displays right in the store. 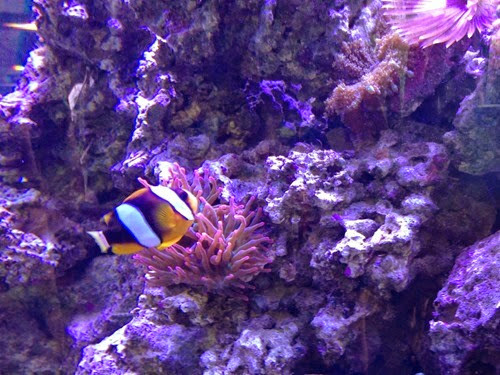 There are plenty of “Nemos” and “Dorys” to visit as well! 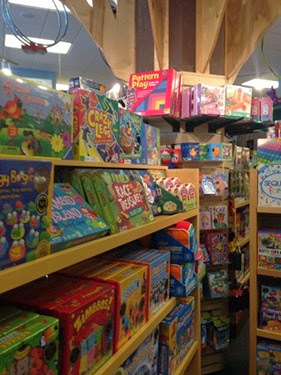 The Learning Tree is a family owned toy store (apparently it’s owned by Zachary’s first grade teacher?!) 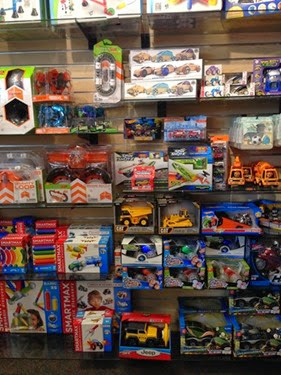 which offers a wonderful selection of toys for a variety of interests and ages. 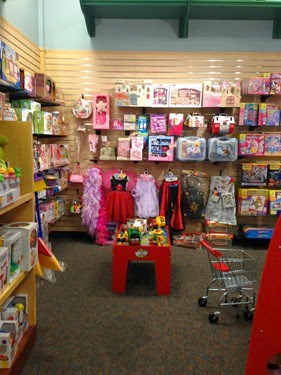 There are so many things to play with in the store that kids may not want to leave! However, if you let them out through their own kid-sized door, it may make your escape easier! 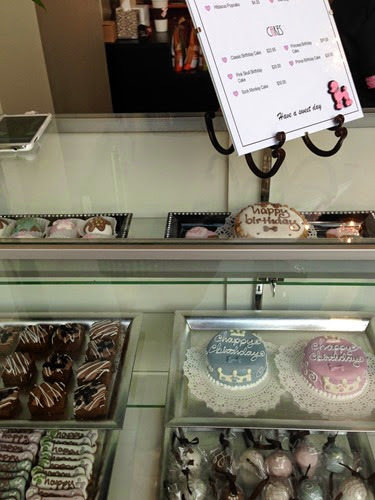 Dazzle Pawz is a brand new pet grooming and pet boutique which has a line of baked goods just for pets. They were even nice enough to send me home with a treat for Rudy! 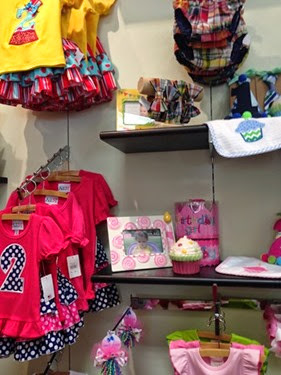 Sweetpea & Company is a children’s clothing boutique with many gift options for new moms and babies. 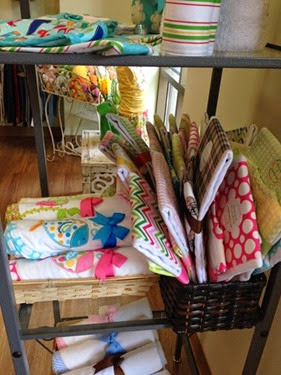 They offer embroidery on all of their items which is a definite bonus! 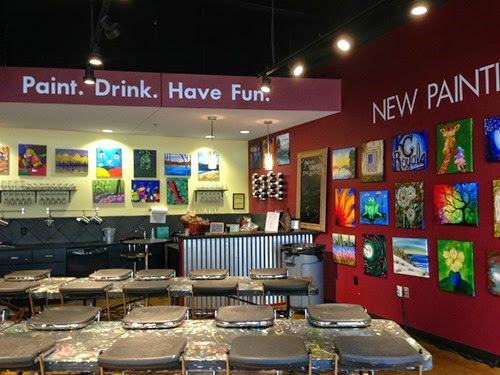 Pinot’s Palette is probably the place I am the most excited about – it is an upscale “Paint. Drink. Have Fun.” destination where anyone can be a Picasso. I am planning to attend a painting class there very soon so I will be sharing more about this one! Park Place also offers a variety of events, especially during the summer months, which include yoga for kids, gardening for kids, and free concerts. 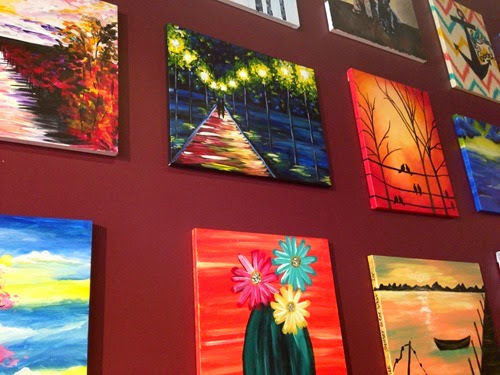 If you are local, I definitely encourage you to visit and experience Park Place for yourself! I was given a gift card as a gift after I toured Park Place to facilitate this review. All opinions are my own.